There are 40 product(s) on this page. 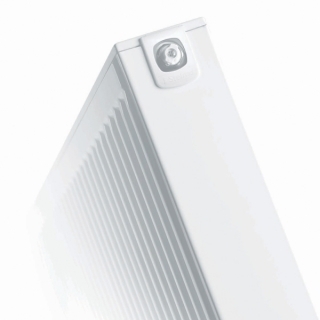 The Triple panel Stelrad Compact K3 Triple Convector radiators from the Stelrad Compact Radiator Collection available at PlumbNation. 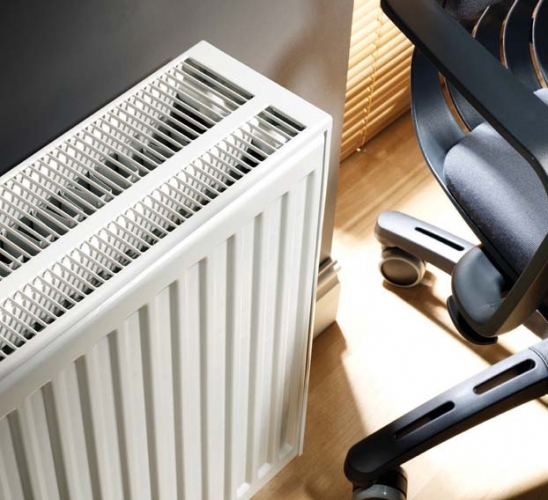 We supply the UK's most popular Stelrad compact radiator collection. 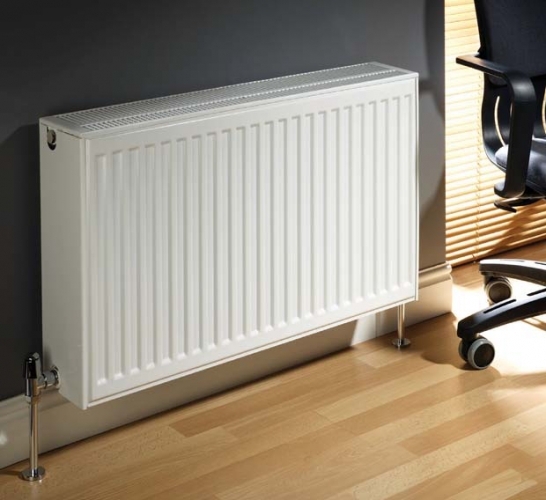 The Triple Panel, Triple Convector radiator enables this style of radiator to provide a far greater heat emitting output from a physical size not much greater than the standard double panel product. Stelrad is one of the UK's leading manufacturers of central heating radiators they produce over 2.5 million radiators a year for both domestic and commercial use. Every radiator is kite-marked to quality standards under BS EN 442 for output and specification. As a measure of all round dependability, quality and performance, the Stelrad Compact has a 10 Year Manufacturer’s Warranty (please contact Stelrad for further information) .